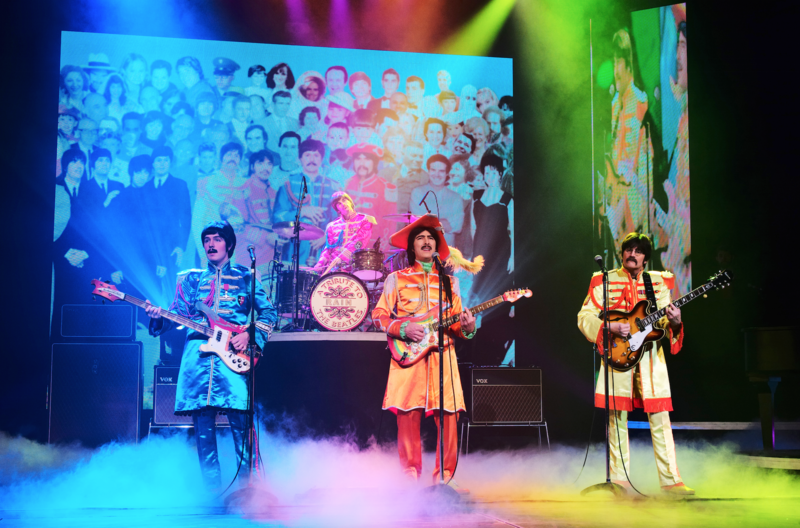 RAIN – A Tribute to The Beatles celebrates the 50th anniversary of the release of Sgt Pepper’s Lonely Hearts Club Band by bringing the historic album to life in its entirety – for the first time ever – in a psychedelic multimedia spectacular! 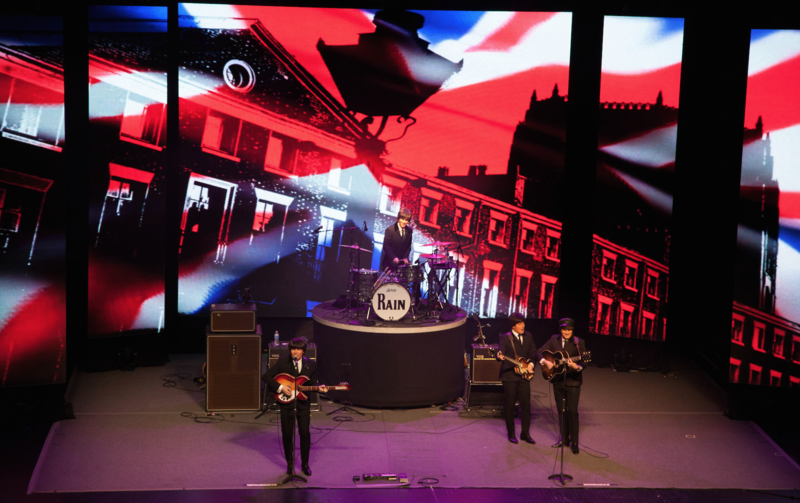 Together longer than The Beatles, RAIN has mastered every song, gesture, and nuance of the legendary foursome, delivering a totally live, note-for-note performance that’s as infectious as it is transporting. Let RAIN take you back with all of the songs from Sgt. Pepper’s Lonely Hearts Club Band, along with all of your other Beatles favorites such as “I Want to Hold Your Hand,” “Hard Day’s Night,” “Let It Be,” “Come Together,” “Hey Jude,” and more. 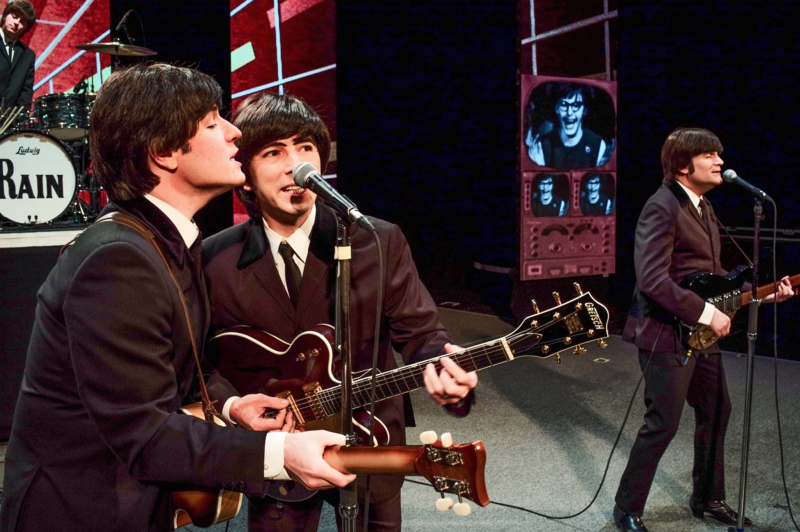 This adoring tribute will take you back to a time when all you needed was love and a little help from your friends!